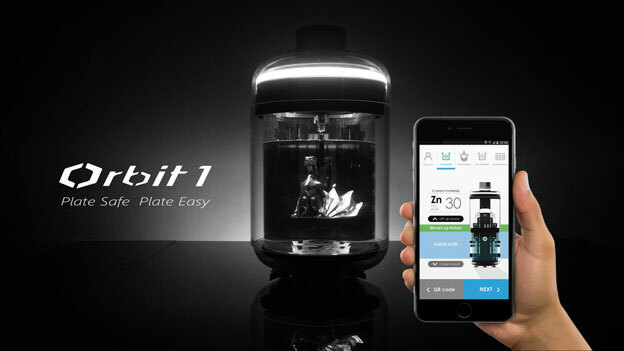 Meet the Orbit 1: a desktop electroplater that allows you to plate anything in your studio like a pro. 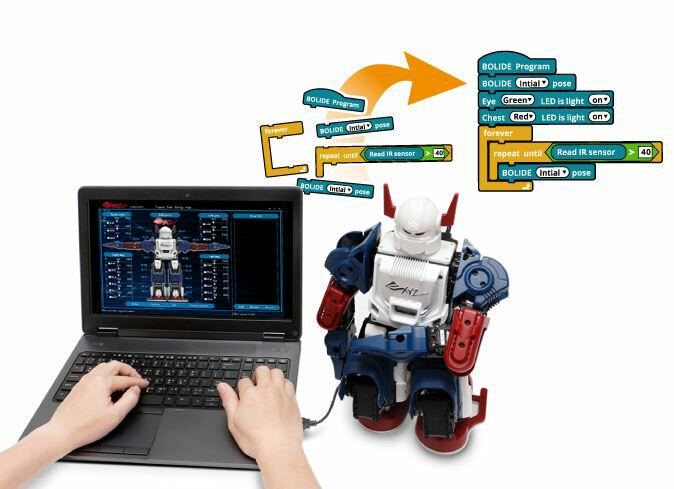 Its app connects to the device via Bluetooth and provides you with guidance. Orbit 1 is developed with makers, engineers, and designers in mind. It can be used to plate 3D printed objects as long as you use a conductive spray. To get started, scan the QR code, follow the instructions, install the object you want to plate, enter layer thickness and surface area, and tap start. The rest is easy. Expected to ship in July. More info is available here.